Discover what triggered an event, even if you don‘t know what you’re looking for. Control System Technologies’ products are state-of-the-art solutions for your controls that increase the effectiveness of your equipment beyond OEM performance standards. It is no secret that OEMs can be more expensive than aftermarket service providers like Control System Technologies. But by exceeding the performance and expectations of the original equipment, Control System Technologies delivers a powerful punch that features some of the most sophisticated solutions in the Power Generation industry. 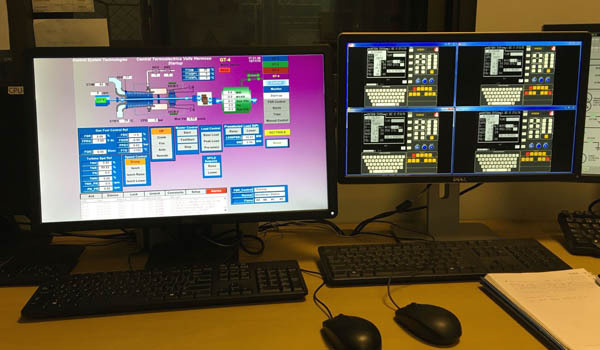 CST products were designed to replace current operator interfaces—namely the GE ™ operator interfaces for MkIV* & MkV GE Speedtronic™ turbine control panel systems. 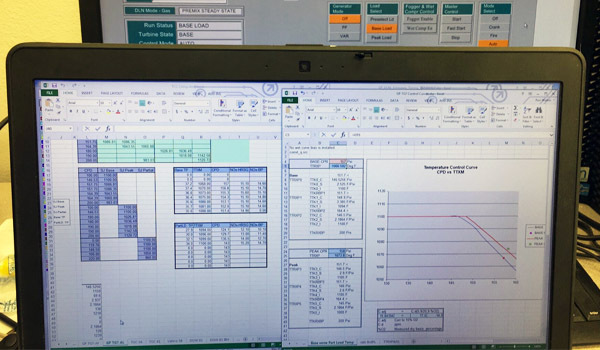 The technology in all of our products offers the most complete solution in the control systems market, using Cimplicity 8.0 as the HMI graphical interface and can integrate Proficy Historian for customers seeking this functionality. 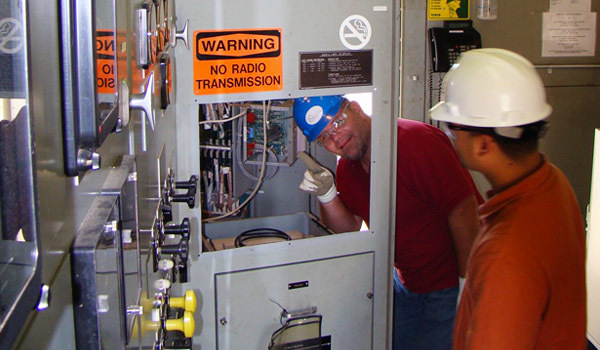 CST offers a cost-effective opportunity to upgrade the HMI for your turbine controls. Our HMI upgrades not only provide more sophistication, it also exceeds the OEM equivalent it terms of performance and capabilities. As equipment ages so does the functionality of its control systems, which become become outdated and obsolescent. CST offers cost-effective controls retrofits to help modernize and extend your controls’ operational lifetime. Upgrade your data historian and unleash the full capability of data analysis. CST offers the OneVue solution as an effective way to track and record thousands data points in highly-detailed intervals.